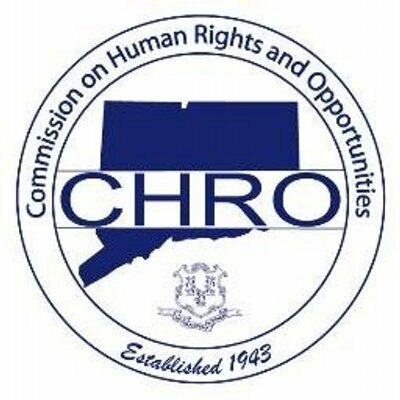 According to a recent report issued by The Connecticut Commission on Human Rights and Opportunities (CHRO) — the state agency charged with investigation of employee complaints about unlawful discrimination and harassment in the workplace — complaints of harassment and discrimination based on ancestry, race and color are up in 2015. What’s more – the agency seems to be lagging behind badly in its efforts to move cases through the system. There are currently 2,670 active and pending cases at the CHRO. That’s three times the number of cases active and pending last year – and almost 10 times the number that were pending or active in 2013. Finally, the CHRO reports that a significant number of cases in 2015 — 41% — have been resolved by settlement. The CHRO also released jurisdiction over another 543 cases so that employees could bring their claims in a lawsuit in court instead of awaiting resolution by the CHRO. Managing compliance with state and federal employment laws can be complicated to say the least. The attorneys at Kainen, Escalera & McHale each have over 20 years of experience in matters concerning all types of unlawful harassment and discrimination claims and would be pleased to assist you if you have questions regarding the law or need defense of any such claims that have been filed at the CHRO or in court. Please contact us if we can help you.